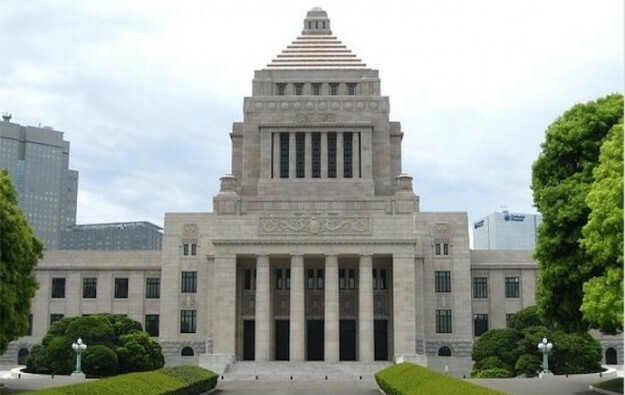 Japan’s cabinet is to seek to submit the Integrated Resorts (IR) Implementation Bill to the country’s parliament (pictured) on April 27, Kyodo news agency reported. Such a move might enable the governing coalition – the Liberal Democratic Party and its partner Komeito – to secure passage of the measure before the end of the current parliamentary session on June 20. Japanese brokerage Nomura had said in a Tuesday note it thought the bill – the second legislative stage for creation of a domestic casino industry – would not be passed until either the second half of 2018 or the first half of 2019. It could be the year 2025 before the actual launch of a casino venue, a number of industry voices have suggested. Earlier this week, it had been reported that the coalition had reached consensus on all 11 key big-picture policy areas regarding creation of a casino industry, including that there should be a maximum of three gaming venues in the initial phase. In a Thursday note, Nomura gave some colour on places and investors likely to be in contention for the first licences. “Now that the number of areas to be certified for IRs has been lowered to three, we think it is less likely that neighbouring prefectures, such as Osaka and Wakayama, will both be selected,” wrote Nomura analyst Daisuke Fukushima, in commentary on the implications for Japan’s real estate sector regarding such large-scale projects. “Osaka aims to construct the world’s largest IR at Yumeshima, and targets further synergies by working to also host the 2025 World Exposition,” the analyst added. “Osaka prefecture has the highest weighting of overseas guests in total hotel stays (36 percent in 2017), and also has the largest number of new hotels versus existing stock,” the analyst further stated. 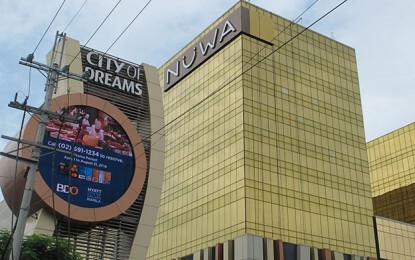 Nomura noted that, according to the Sankei Shimbun newspaper, local governments that have announced their interest in hosting casino resorts include: three cities and villages on the northern island of Hokkaido – Tomakomai City, Kushiro City, and Rusutsu Village – ; Aichi prefecture around Tokoname City; Osaka City in Osaka prefecture; Wakayama City in Wakayama prefecture; and Sasebo City in Nagasaki prefecture, where Huis Ten Bosch – a theme park with buildings in Dutch style popular with Japanese and other Asian visitors – is located.